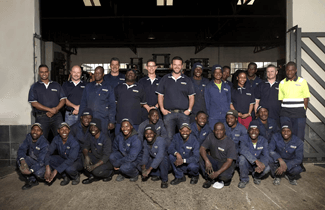 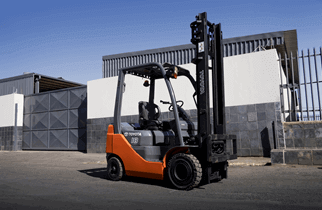 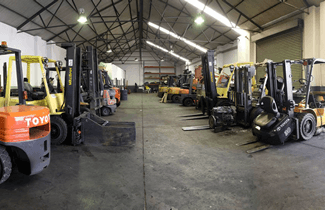 Since 2001 Forklift Exchange has been a trusted and leading source of premium refurbished forklifts in South Africa and Africa at large. 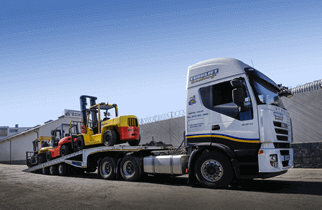 Dealing in all leading brands with a full range of power source options (Diesel, Petrol, Gas, Electric) and capacities from 1 ton to 45 tons. 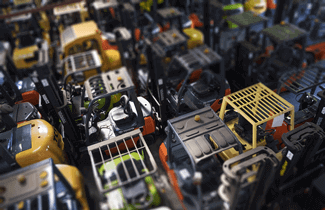 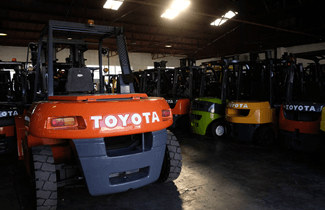 We have a full range to cater for all material handling requirements and we are the leading source of forklift rentals, sales & spares.